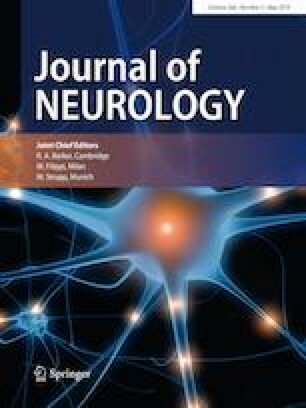 The aim of the study was to evaluate the effects of writing, reading, and speaking on orbiculari oculi (OO) muscle spasms and on the blink rate in patients with blepharospasm (BSP). Patients with hemifacial spasm (HFS) and healthy subjects (HS) acted as control subjects. Thirty patients with BSP, 20 patients with primary HFS and 20 age-matched healthy subjects were videotaped according to a standardized procedure: at rest with eyes open; while writing a standard sentence on paper; while writing a standard sentence on a blackboard keeping the head straight; during a conversation based on a simple topic (speaking task); and while reading a standard text aloud. Two independent movement disorders specialists reviewed the videotapes and measured the number of OO spasms and blinks in each segment. Writing and reading reduced the number of OO spasms in BSP patients, whereas speaking did not. On the other hand, writing, reading, and speaking did not modify spasms in HFS patients. These tasks modulated the blink rate in all the three groups of subjects (BSP, HFS, and HS). Our hypothesis is that the modulation of OO spasm in BSP during writing and reading depends on influences coming from occipital areas onto the brainstem circuits. Whether cognitive training with reading and writing may be used to improve OO muscle spasms is an issue that warrants further investigation. We thank Lewis Baker for the English language editing. None of the authors have any potential conflicts of interest to disclose. The experimental procedure was approved by the institutional review boards and was conducted in accordance with the Declaration of Helsinki. Written informed consent was obtained from every participant.